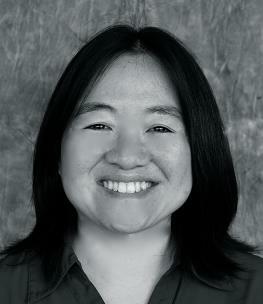 Anne Yen: Anne Yen was a law fellow at the Women’s Employment Rights Clinic at Golden Gate University Law School and has represented workers in employment cases both before and since she joined the law firm of Weinberg, Roger & Rosenfeld. She specializes in public sector and wage and hour cases. She has worked on many important cases, including class actions. A case she worked on (Operating Engineers Local 3 v. Johnson) resulted in a published decision making it easier for workers to sue employers for intentional infliction of emotional distress. She is the co-editor of the 2016 edition of California Workers’ Rights. She attended UC Berkeley and Golden Gate University School of Law.